Are any of the 50,000,000,000 Images Uploaded to Google Photos Yours? I’m going to come clean with you guys, I don’t even know what Google Photos is. Sure, I’m aware Google does a lot of stuff and in all likelihood has a cloud storage service for photographs that’s called Google Photos, but I had no idea it was such a big deal. 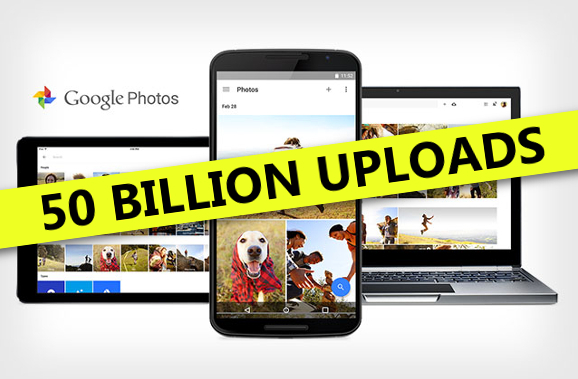 During their September 29th keynote it was announced that Google Photos now has 50 billion uploads consisting of photos, animations and videos. That’s enough to cover several selfies of every human being alive with a few left over. I just can’t understand how the number got so high in such a short space of time without discussing the service with friends and associates. Maybe it’s because I’m an iPhone user. 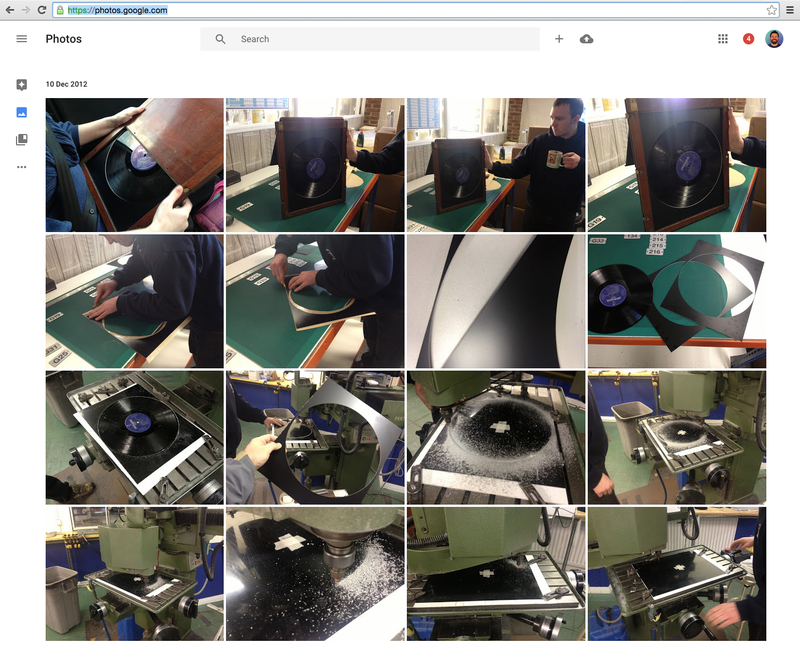 In an effort to catch up with current affairs and not lament myself as a Luddite photographer I took my job seriously and researched Google photos. I was going to need some nice screen grabs of the service and to learn how to use it, but upon logging in – Google is such an incestuous babble of services I didn’t actually need to log in, I was already connected through Gmail, or something – I discovered I’ve already been using it. While researching I discovered I too had a Google Photos account filled with pictures from 2012. I recognized the photographs in the album from an old project I’d been working on. I don’t remember taking them and I certainly don’t remember uploading any pictures to Google Photos. I’m not sure I even knew the service existed back in 2012, the date on the image EXIFs. What’s really unusual is that there were just the 16 imaged here – Did I download an app then quickly delete it? Did I upload purposefully and forget? I don’t think so. I have absolutely no idea how they got there and for the record, my memory is pretty good. So that got me thinking, out of the 50 billion uploads, I know that a paltry 16 of them were uploaded without the author’s knowledge. This isn’t a question of consent as I’m sure we’ve all ticked an ‘I agree’ button without reading the terms in which we’re accepting at some point or another. Still, our brains can only handle so much meta information contained within TOSs. What would be interesting to explore is if everyone reading this would check their own Google Photos account. I asked around a few friends earlier and as I suspected the Light / Dark side dichotomy of cellular technology was very obvious. All of my Android owning friends were already aware of the service and had been using it for some time. My Apple friends were on the most part as perplexed as me. Nobody I asked saw hundreds of photographs but everyone I asked with an iPhone who checked saw at least one to a handful that they do not recall uploading. So please, if you’re an iPhone user let us know in the comment section or via Twitter or Facebook what you find on Google Photos, even if it’s nothing. It’ll be interesting to see. Completing the Circleconsent to Google Photos, Free photo storage, Google Photos, I did not know that, iPhone Google Photos, The Circle comes true, What is Google Photos, What is the Google Cloud called? Next Article Does Clicking the Shutter Automatically Make You the Owner of the Photograph?